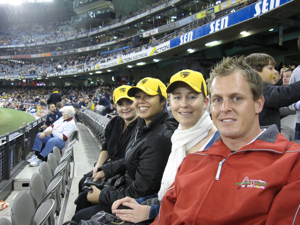 Experience the unique game of AFL - Australian Rules Football with a local host to explain the Rules, Bumps and Brawls. Experience options to suit families, small and large corporate groups and school/college tours. March to August. Finals September. 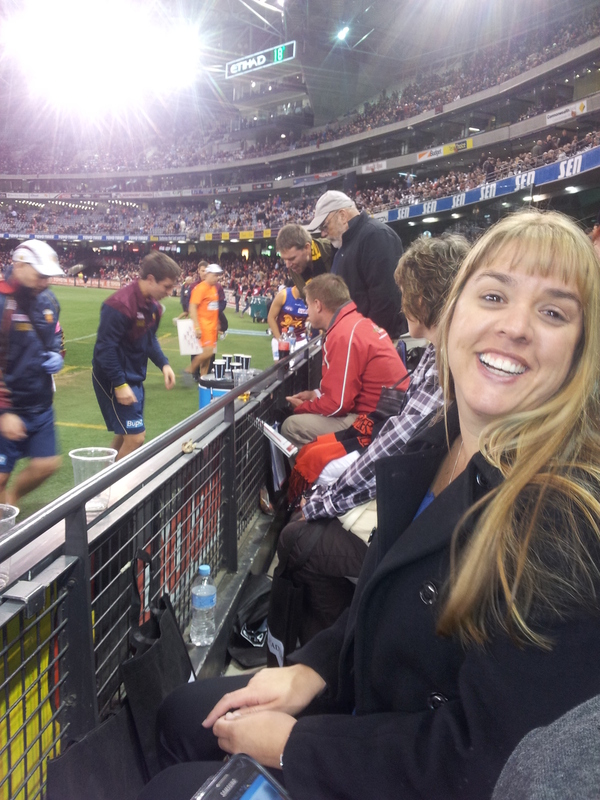 Reserved undercover Premium seating at MCG or Etihad Stadium - you'll love these seats! How would you like learn to kick, handball, mark the footy? Ask us about our skills coaching sessions before a game or anytime of the year.